We perform the real-time aggregation of leads generated on websites with over 1,000 partners. 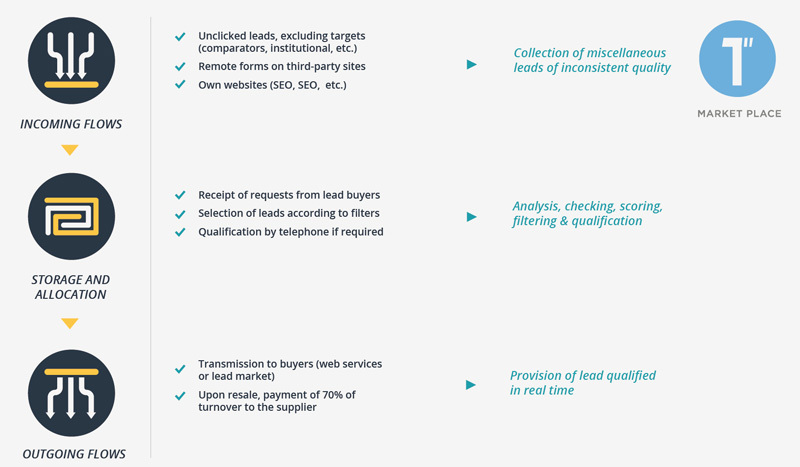 After analysis, checking and scoring of the leads, profiles are made available on our Marketplace. Geographical distribution: sales outlet, broker, etc. For further information, visit Place des Leads or contact us. 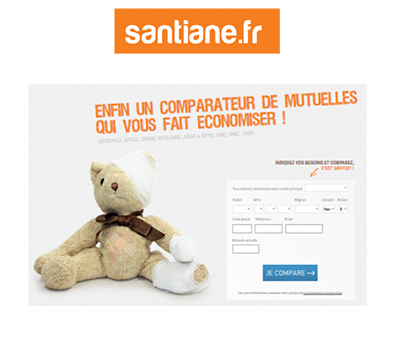 The Santiane Group is one of the biggest insurance brokers in France. Response: Lead acquisition via the Marketplace to provide a regular, high-volume supply for the call centre.